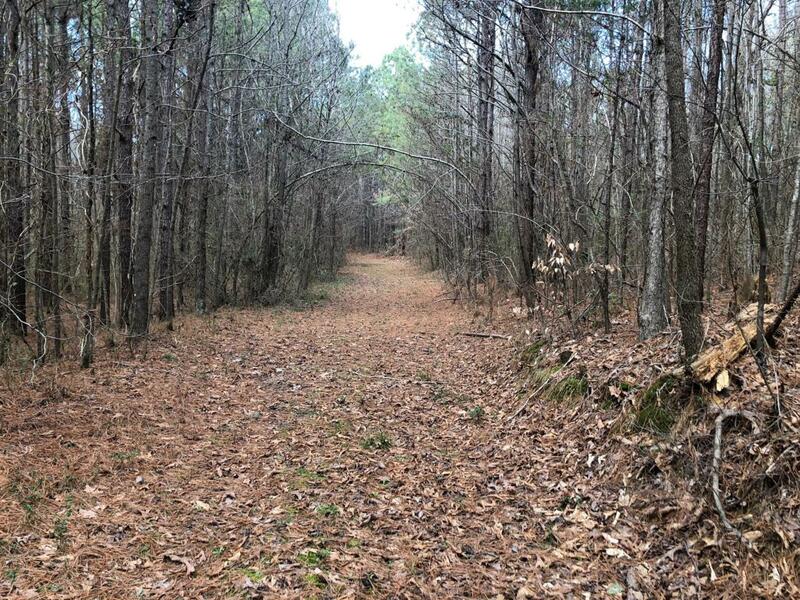 What an unbelievable opportunity to own 30.2+- acres of serenity! 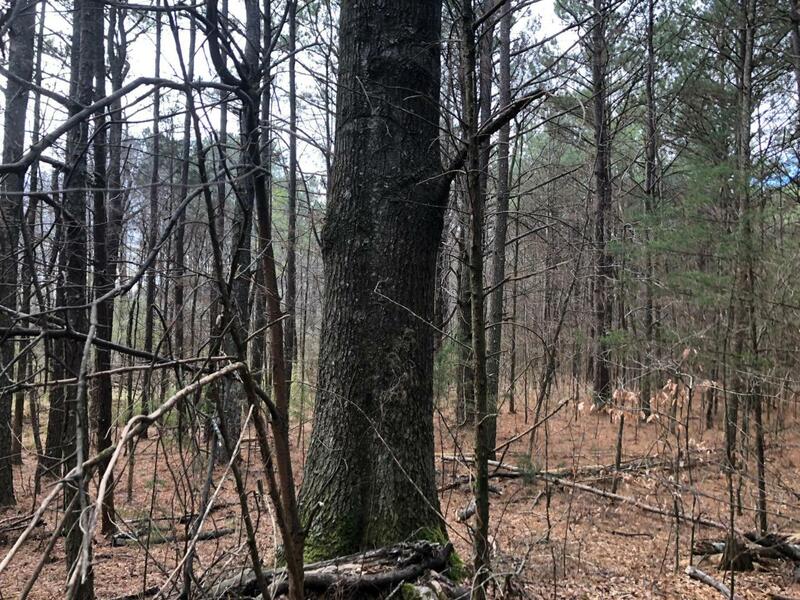 This tract of land is conveniently located in SW Bradley county just minutes from the booming Ooltewah, Collegedale and Apison areas. Also convenient to Cleveland, Amazon, Enterprise South Park and only 25 miles to downtown Chattanooga. 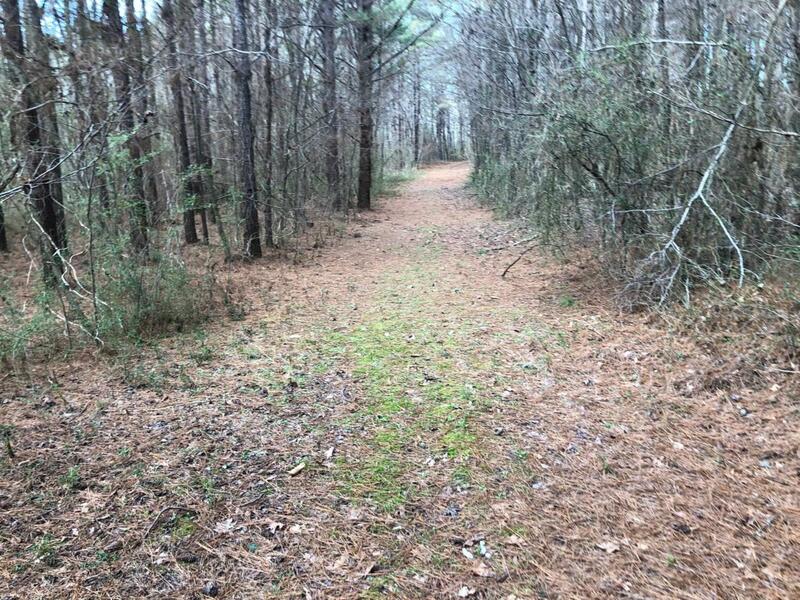 Enjoy the wooded state park feel from this very private and beautiful acreage. The abundance of wildlife, gentle terrain and network of roads make this a nature lovers dream property! Property is absolutely covered up with deer and turkey! Several acres of harvestable timber could help supplement purchase. Not many tracts of this size are available and especially at this price. 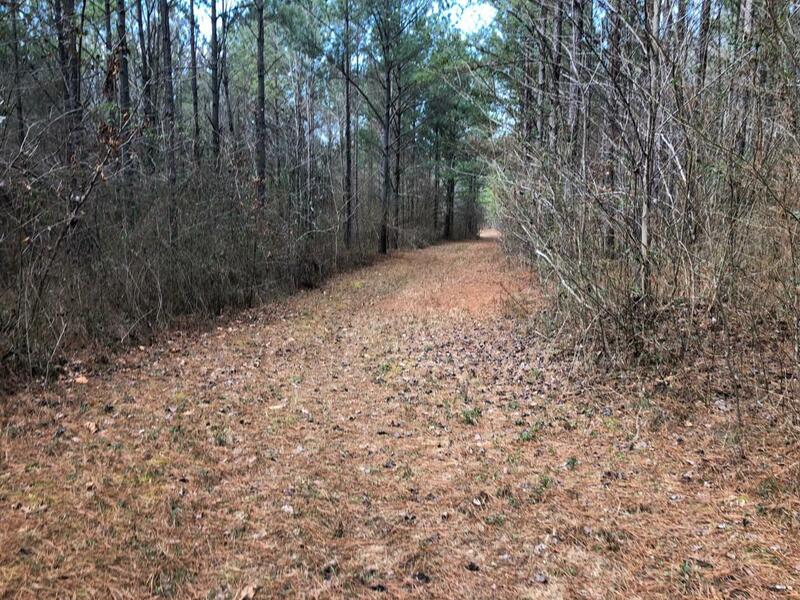 Adjacent tract of 80+- acres also available, see mls# 1294225 for info. Listing courtesy of Southeast Land Solutions, Llc.